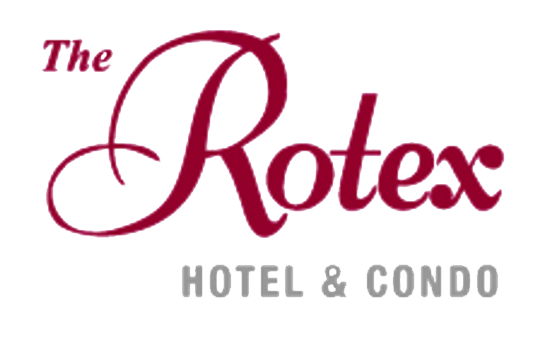 The Rotex Hotel offers unparalleled service and a host of amenities in a central location near entertainment, business, and tourist destinations. At the Rotex Hotel, you will be pampered as our honored guest. The guest rooms feature all the comforts to make your stay memorable. Our Rotex Hotel is evident in all rooms which are spacious, comfortable, and well equipped for the leisure traveler and business person. Yeo Soo Restaurant offers Authentic Korean and American cuisine prepared by the team of a world class chef.